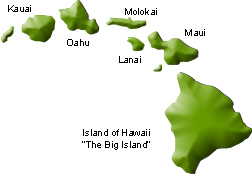 ​If you are looking for Hawaii Real Estate you have come to the right place. Enjoy your stay, and don’t hesitate to Contact Us if you have any questions. Please feel free to Browse for Properties, and Sign Up for FREE to save your searches. Remember to sign up for the Property Matches as well, which will deliver fresh new listings straight to your e-mail inbox!